A majority of India's billionaires gained wealth in the last one year despite the stock market decline and they continued to splurge on life's luxuries. 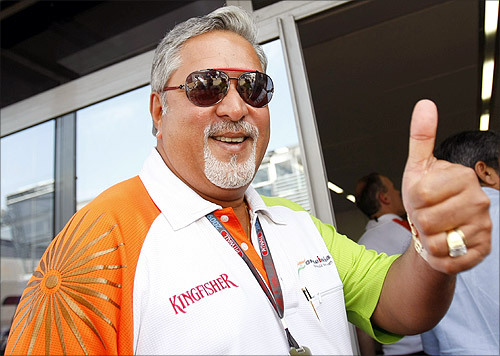 The global economic turmoil has halted the onward march of India’s billionaires. Prime Minister Narendra Modi’s inability to bring about legislative reform, coupled with the reverses he suffered in Delhi and Bihar, which has robbed him of his halo of invincibility, has flattened their wallets. As the Sensex slid over 16 per cent in the year to January, India’s 100 richest saw their net worth inch up 2.5 per cent. Their collective gain of Rs 41,546 crore is a fraction of the Rs 564,067 crore they had added to their purse last year. Even this accretion melts away when you consider that the two new entrants this year, Rakesh Gangwal of InterGlobe Aviation (IndiGo) and Samprada Singh of Alkem Laboratories, whose companies got listed on the market this year, contributed Rs 47,074 to the total. The stock market may have singed many of them, but they are still fabulously rich. On the list are 59 men and women who would have been billionaires even if their wealth was counted in dollars (at Rs 67). At this exchange rate, there were 56 dollar billionaires last year. The last entry on this year’s list is T T Jagannathan of TTK Prestige whose wealth stands at Rs 4,066 crore; last year, Kishore Biyani of Future Retail brought up the rear with a net worth of Rs 3,321 crore. Entry to The Billionaire Club clearly is getting tougher with each passing year. The slowdown in China, bloodbath in commodities, panicky foreign institutional investors and crisis in banking may have caused 40 billionaires to see their wealth decline, but it wasn’t enough to dampen the spirits of the rich and famous. They still had enough to splurge. The luxury market stayed in full bloom, with no sign of distress whatsoever. The pre-wedding bash for Parth Jindal, son of Sangita and Sajjan Jindal, in January at Umaid Bhavan Palace in Jodhpur was the celebrity event of the year. 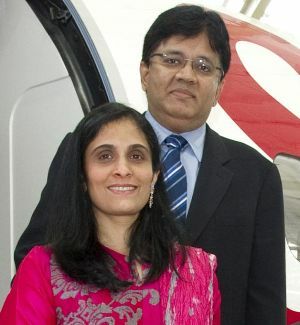 Jindal Jr is likely to tie the knot with Anushree Jasani in Vienna in May. Rajan Raheja’s son, Viren, got married in December 2015 to Dubai-based Simran Adnani at an open-air venue in Abu Dhabi with the sand dunes forming the backdrop. According to reports, all the guests from Mumbai were flown on chartered flights to the venue. 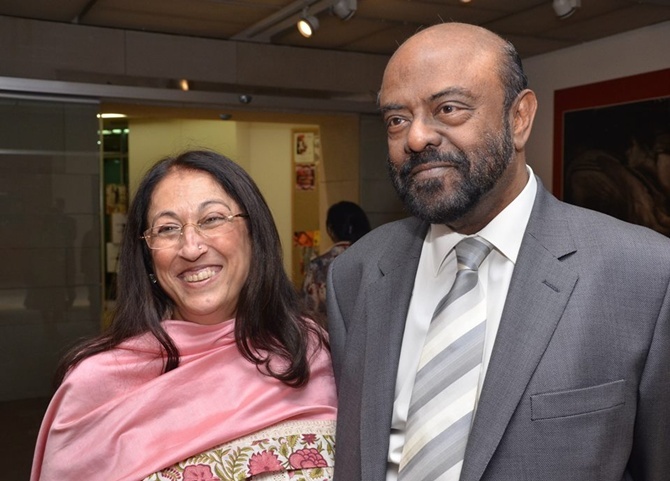 Jaws dropped when Kiran Nadar, wife of Shiv Nadar of HCL Technologies, reportedly acquired FN Souza’s iconic work, “Birth”, for Rs 27 crore (over $4 million) at a Christie's auction in New York in September. It set a new auction record for the artist. The previous owner was said to be Tina Ambani and her Harmony Arts Foundation. A couple of weeks later, another work by Souza, “Man and Woman Laughing”, commanded $2.59 million at Saffronart’s Delhi auction. And at Christie’s third India sale, “Untitled”, painted by Vasudeo S Gaitonde in 1995, soared above its pre-sale estimate to sell for over $4.4 million, breaking the previous auction record of $3.7 million for the artist, as five bidders battled it out for the oil on canvas. The fetish for big homes in exclusive neighbourhoods continued unabated. Kumar Mangalam Birla bought Jatia House, a bungalow in Malabar Hills, for Rs 425 crore in September. 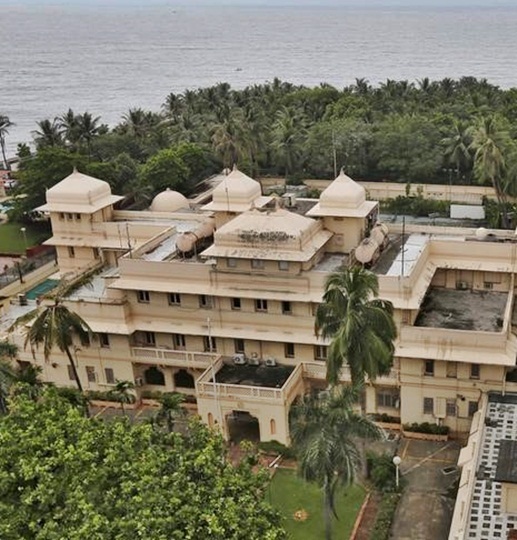 A week later, Cyrus Poonawalla of The Serum Institute purchased Lincoln House, an iconic property on the Breach Candy area, for Rs 750 crore from the United States consulate. In Delhi’s coveted Lutyens Zone, Subhash Chandra of Zee Entertainment acquired a bungalow for Rs 304 crore and Vivek Chand Burman of Dabur bought one for Rs 160 crore. This year too, Mukesh Ambani is on top of The Billionaire Club as investors rewarded his Reliance Industries for its strong earnings outlook. In spite of the fall in crude oil prices, the company has been able to hold its gross refining margins at 8-9 per cent; all its investments into new capacity are more or less over and it is now time for the benefits to kick in; and its high-voltage entry into telecom is all set to happen. 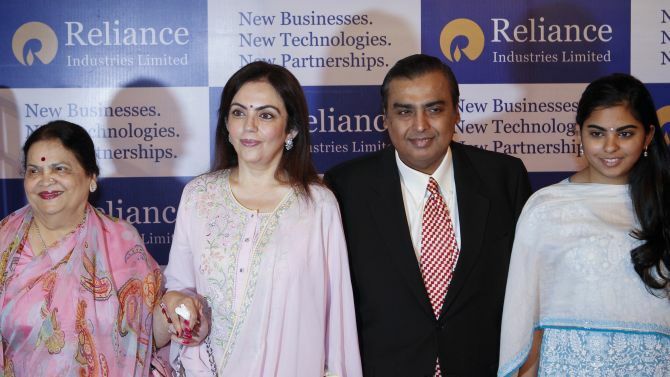 As investors bought into the Reliance growth story, Ambani made a neat pile of Rs 19,355 crore during the year, as against Rs 4,572 crore in the previous year. He represents 8.5 per cent of the total wealth in The Billionaire Club, up from 7.5 per cent in the previous edition. His heft amongst the super-rich is on the rise. 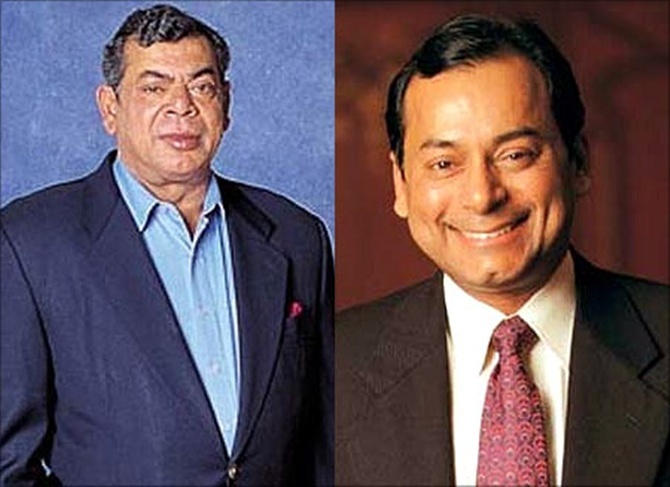 The maximum gains this year have been recorded by brothers Shashi & Ravi Ruia (Rs 22,436 crore) as Essar Oil shares surged in anticipation of Rosneft of Russia acquiring a 49 per cent stake in the company. In July, Rosneft had signed a non-binding agreement to buy into the company, though the deal is yet to be solemnised. Image: Shashi Ruia (L) and Ravi Ruia climbed 20 notches to stand ninth in The Billionaire Club. Separately, it got into a 10-year agreement to sell crude oil to Essar Oil. The Ruia brothers have simultaneously launched an effort to delist the company from the stock markets. All of this caused the Essar Oil stock to jump from Rs 100 to Rs 260 in the space of one year. Consequently, the Ruias climbed 20 notches to stand ninth in The Billionaire Club, leapfrogging over the likes of Kumar Mangalam Birla, Anil Ambani and Keshub Mahindra. 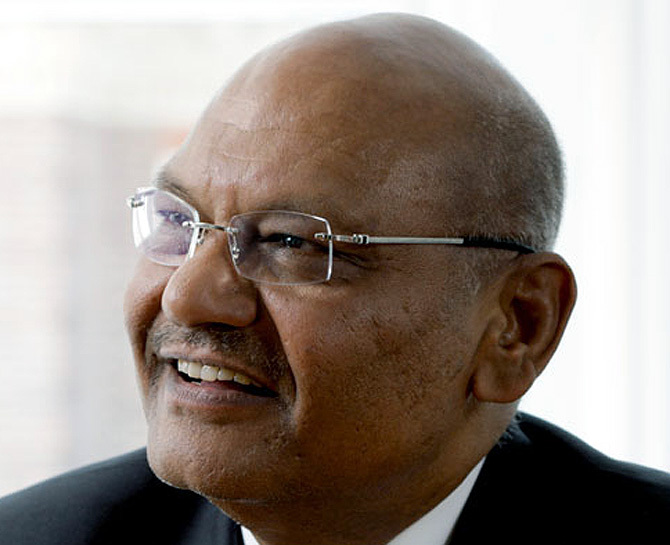 The biggest losses have been reported by Anil Agarwal (Rs 31,008 crore), thanks to the steep fall in crude oil prices that impacted the earnings of his Cairn Energy, and the meltdown in the global commodity markets. Last year, Agarwal’s net worth had fallen Rs 4,855 crore on account of the reverses his aluminium and mining businesses had suffered. Thus, his loss multiplied more than six times this year. The slide has pushed Patna-born Agarwal from the sixth slot in 2015 to 22nd this year. 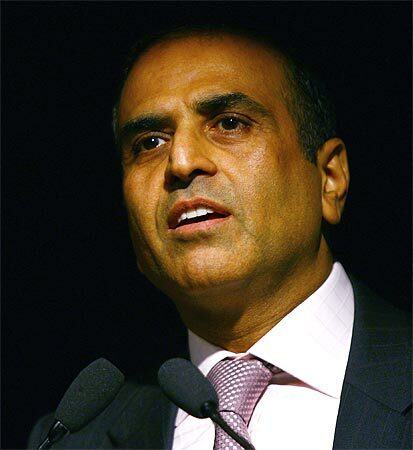 Sunil Mittal, the telecom czar, is the second-biggest loser (Rs 13,171 crore) as the market took note of his Bharti Airtel’s high debt and the impending entry of Ambani’s Reliance Jio. Though everybody expects Mittal to put up a good fight, investors are worried it might take a toll on tariffs, especially for data, as companies slug it out for business. The high cost of spectrum, especially in the prized 700-MHz band, is also expected to eat into the earnings of Bharti Airtel. Still, Mittal has managed to retain his fourth position on The Billionaire Club. 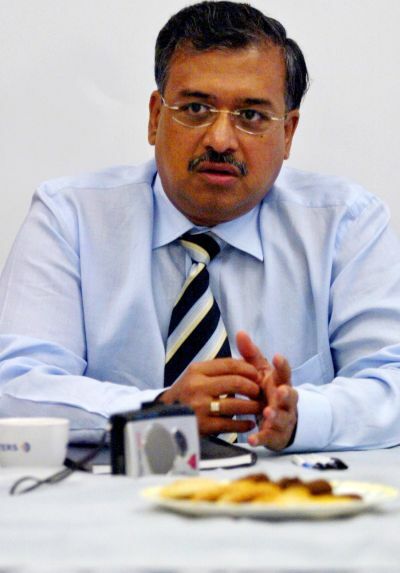 Dilip Shanghvi of Sun Pharma, after a long bull run, too has lost wealth (Rs 6,682 crore) as some investors began to question the wisdom of the Ranbaxy acquisition, but has retained his second position. 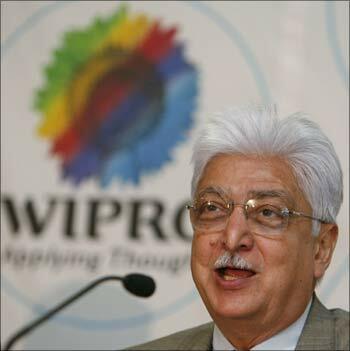 Azim Premji has lost Rs 4,023 crore because of Wipro’s large exposure to the commodity and energy sectors but has stayed on the third slot. 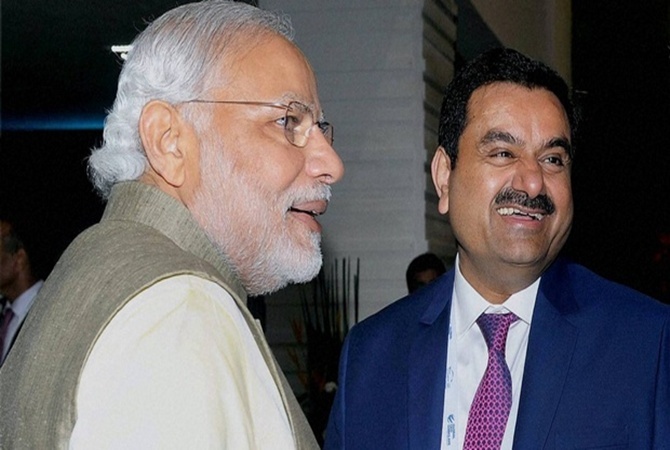 Gautam Adani, for long considered Prime Minister Modi’s favourite, too has lost wealth this year — Rs 2,165 crore as against a gain of Rs 22,798 crore last year. Many believe the waning of the Modi magic has impacted his fortunes as well. Naveen Jindal has continued his losing streak this time too. He is fifth on the list of the top losers, after topping it for two years on the trot. Between the last three editions of The Billionaire Club his net worth is down Rs 26,222 crore. Vijay Mallya, India’s most ridiculed billionaire, too has shed some wealth during the year (Rs 396 crore) but still finds a mention in The Billionaire Club, even if it is on the 93rd slot, down from 63rd last year. The man, who celebrated his “third 20th birthday” in December, has now started to talk of retirement, even as banks grapple with the bad loans extended to him. When Reserve Bank of India Governor Raghuram Rajan, known for his measured speech, recently warned defaulters against flaunting their “massive birthday bashes while owing the system a lot of money”, it was clear whose unrepentant ways he was referring to. Amongst sectors, pharmaceuticals and healthcare once again is the largest contributor to The Billionaire Club with as many as 16 entries, reaffirming the belief that India will continue to be a preferred supplier of low-cost generic medicine to the rest of the world, the recent issues with manufacturing practices notwithstanding. Out of the 16, as many as 13 have gained wealth during the year. Those who lost are: Shanghvi, Yusuf Hamied of Cipla and the Reddy family of Dr Reddy’s Laboratories. The new economy has just one entry this year, Sanjeev Bikhchandani of Info Edge (naukri.com, jeevansathi.com and 99acres.com are some of its well-known websites), who is on the 97th position with a net worth of Rs 4,285 crore. Image: Kalanithi Maran and Kavery Kalanithi of Sun TV Network were the highest paid in 2014-15. In the days to come, as India’s new-economy unicorns, valued at a billion dollars and above, get listed on the markets, it is possible that the new breed of entrepreneurs will become members of The Billionaire Club. Amongst CEOs, Kalanithi Maran and Kavery Kalanithi of Sun TV Network were the highest paid in 2014-15 with packages of Rs 61.27 crore and Rs 61.26 crore, respectively. They were followed by Pawan Kant Munjal of Hero MotoCorp (Rs 44.62 crore) and Kumar Mangalam Birla (Rs 44.36 crore). As the stock markets head into new turbulence, it will be difficult for the members of The Billionaire Club to hold on to their wealth. Those who are able to ride this storm will be the real winners next year.